Join us on the training grounds of America’s Olympic and Paralympic Team in Colorado Springs, CO, for a shooting experience unlike any other in the world on August 24. Here’s your chance to train alongside Olympians and Paralympians in a fun-filled day experience you won’t soon forget. Experience shotgun shooting at its highest level with the beautiful Rocky Mountains serving as your backdrop, all while being trained by the world’s best shotgun team. 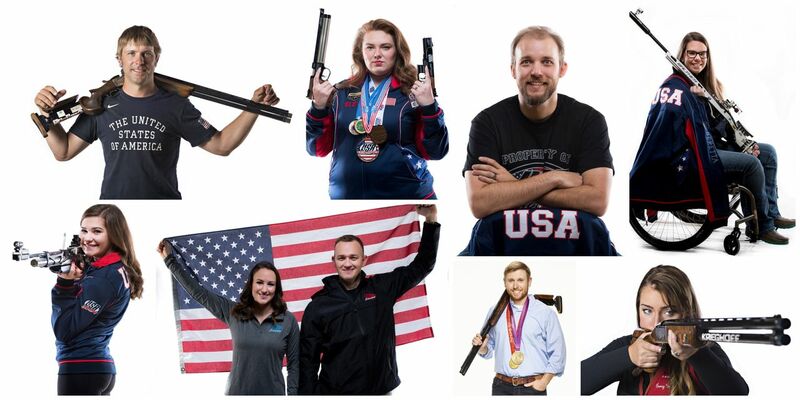 Go inside the Olympic Training Center for an interactive tour showcasing how Olympic/Paralympic dreams are built and then test your airgun marksmanship skills at USA Shooting’s indoor rifle/pistol range used by elite athletes since 1984.